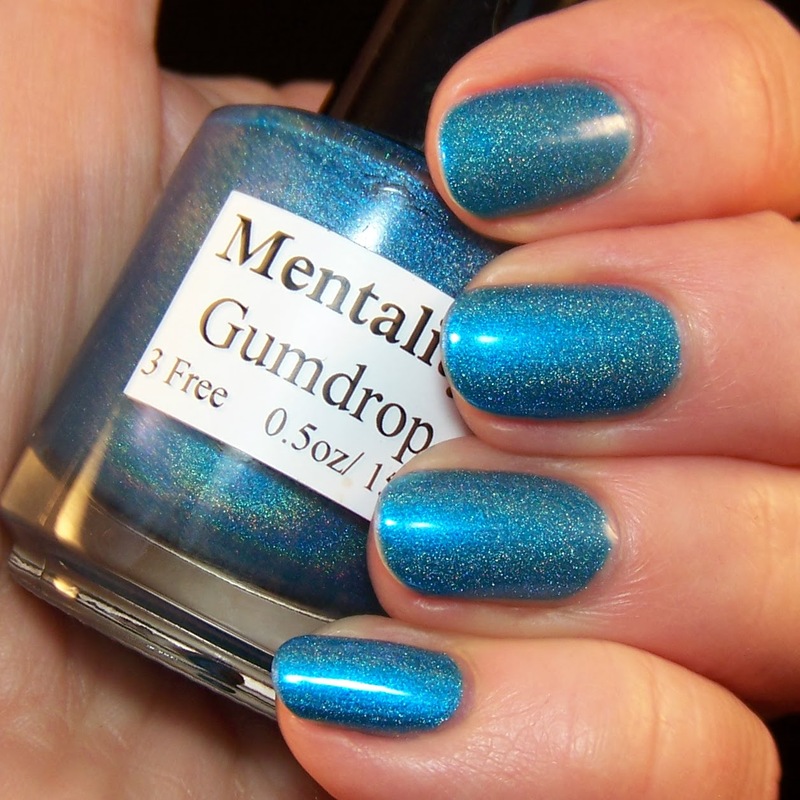 Mentality gumdrop is a polish that reminds me of a sort of Swedish candy called blue fish. 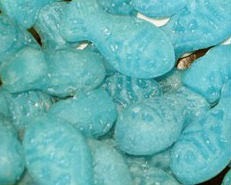 It is a hard candy with a specific, salty licorice taste. It is really tasty as it is, and it is also popular to make candy shots with. It's quite easy. Just put some candy in vodka and let it melt down. Drink it as shots. 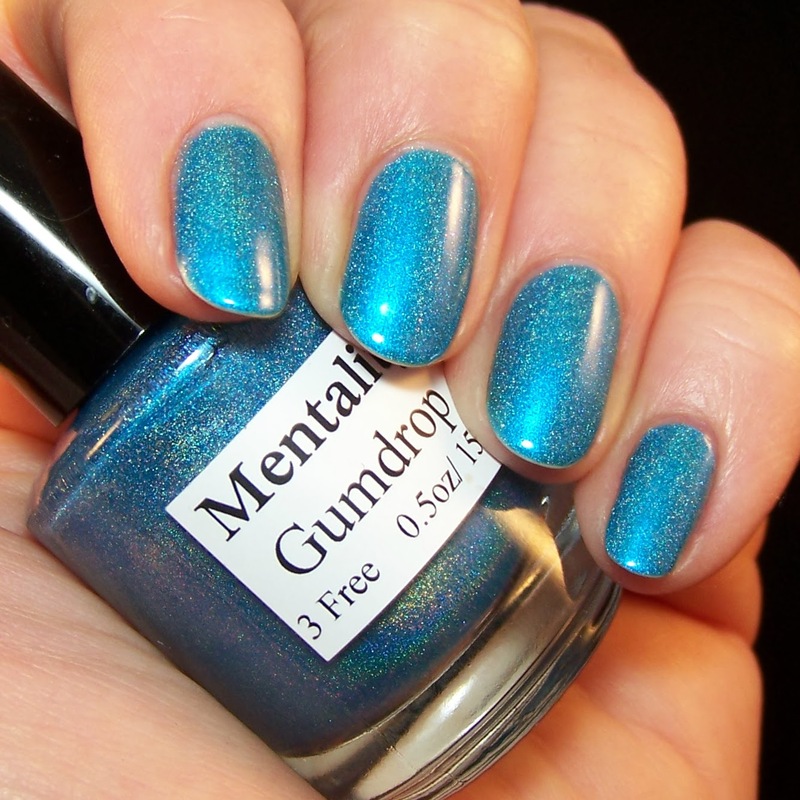 Gumdrop is a kind of almost creamy holo polish. 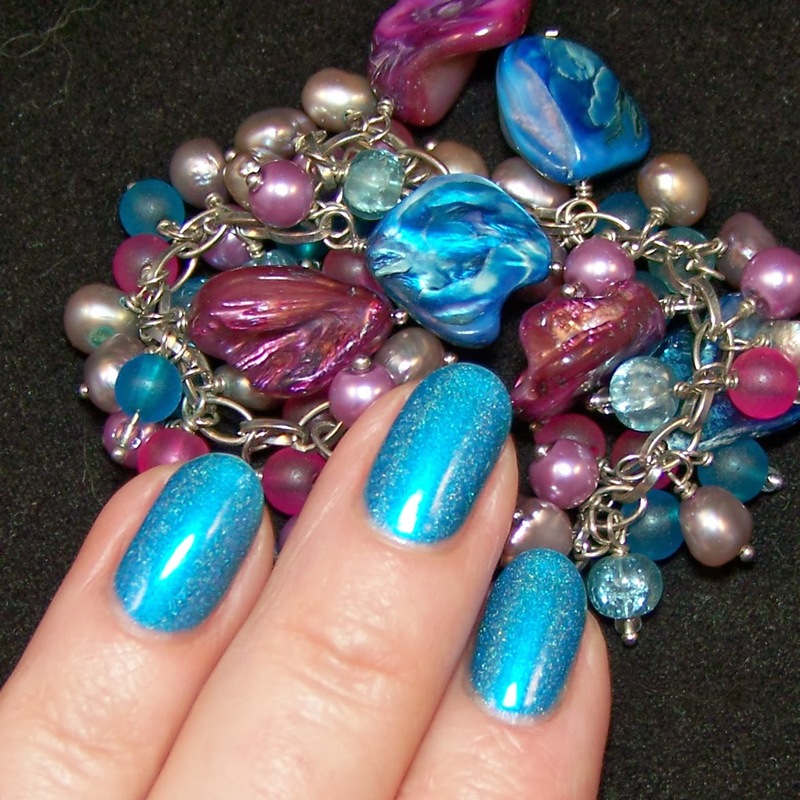 The holo effect is not very pronounced but it is there and it is enough. 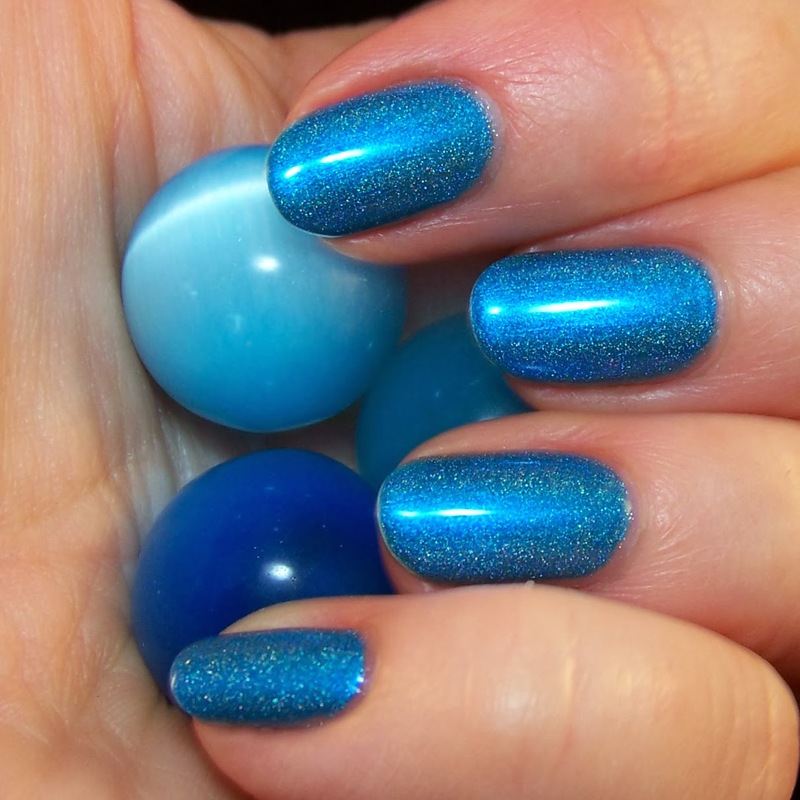 Some hint of linear but mostly scattered, fine-grained holo. I like it a lot! 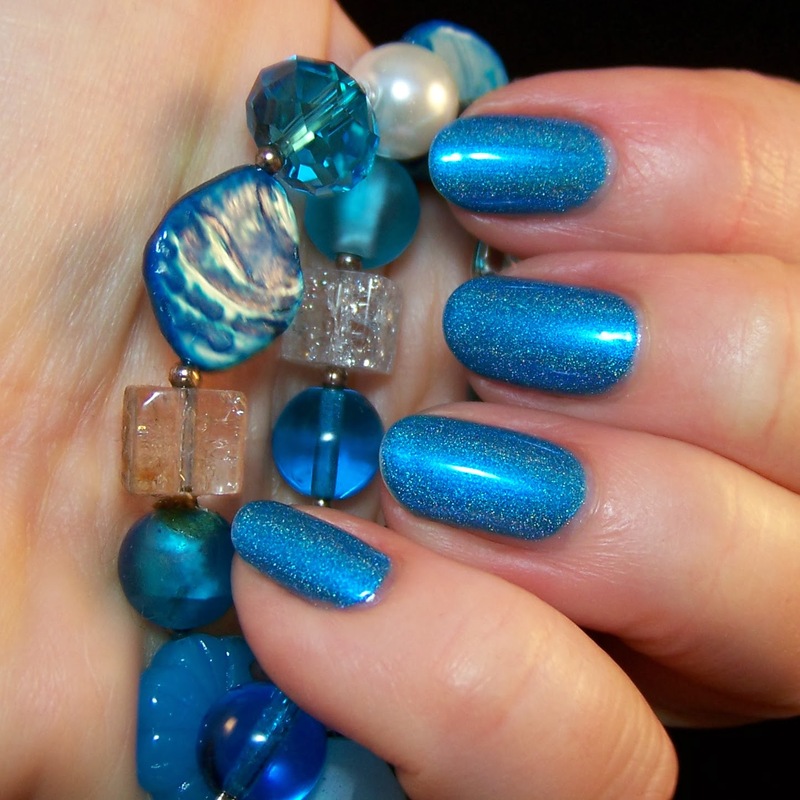 It is a color I feel comfortable with. It relaxes me. The formula is really good. No bald spots or other difficulties applying it. Two coats covers perfectly.